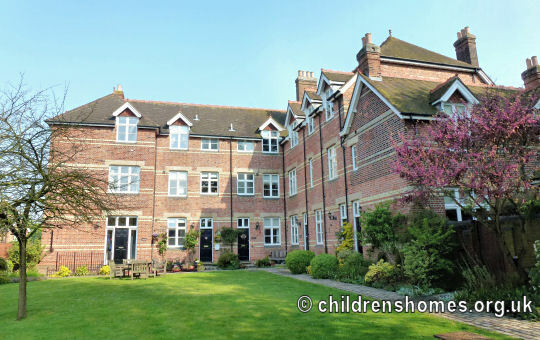 The St Francis' Special School for Roman Catholic Mentally Defective Boys was established in 1919 at Buntingford as the successor to the Thurlby House Special School at Woodford Bridge. Like its predecessor, St Francis' operated as an Industrial School and was officially certified for the purpose on January 11th, 1919, to accommodate 40 boys under the age of 16. 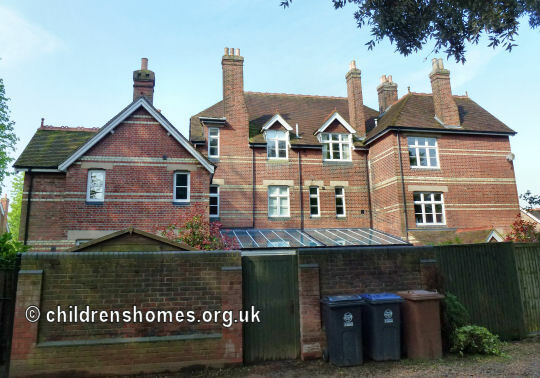 The School was located in a property known as Hillside, on London Road, Buntingford, and was financed by the Westminster Diocesan Education Fund. The School was run by the Sisters of the Sacred Hearts of Jesus and Mary. The School ceased its role as in Industrial School in 1931 but two years later was certified under the 1913 Mental Deficiency Act to accommodate 48 'feeble-minded' boys up to the age of 16. It then continued in operation as the St Francis' House boarding school. In 1977, the property was then taken over by the Sons of Divine Providence as a care home for up to 22 women with learning disabilities. The site provided cottages for the staff, a paddock complete with donkey, a kindergarten which received young children from local families. Following the closure of the care home in 1992, the site was sold again and has now been converted to residential use. Hertfordshire Archives and Local Studies, County Hall, Pegs Lane, Hertford SG13 8DE. Has 1936 plan for building work.